My Oklahoma-born grandmother used "larrupin" to describe an exceedingly tasty dish or dessert. She delivered the pronouncement with a slightly exaggerated inflection for added emphasis. It had been years since I thought of Grandma's term for great food. 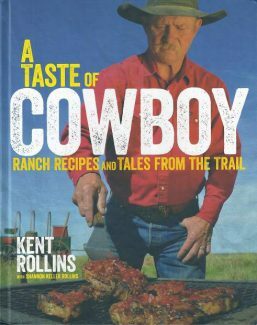 Then I read the introduction to the last recipe in Kent Rollins' much-anticipated cookbook, A Taste of Cowboy: Ranch Recipes and Tales from the Trail (2015, Rux Martin/Houghton Mifflin Harcourt, 256 pages, hardcover ISBN-13: 978-0544275003). There it was, on page 238, at the end of Kent's description of his You-Ain't-Goin'-to-Believe-This Strawberry Balsamic Pie. He concluded the introduction with, "And as folks say in my country – it's larrupin' (dang good)!" Arguably the most recognizable ranch cook rattlin' pans and pots today, Kent was raised near Hollis, Oklahoma, not far from the Red River that divides Oklahoma and Texas. Inspired by the good food his mama, aunts, neighbors and friends prepared, Kent was motivated to improve upon the bad food he too often ate off chuck wagons and in hunting camps. 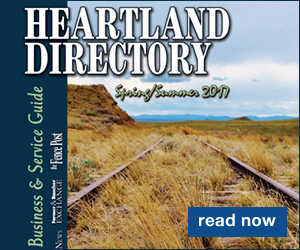 To that end, back in 1993, he bought an 1876 Studebaker chuck wagon and started a catering business. Since then he's cooked for cowboys and corporations, roundups and receptions, and become something of a celebrity hash slinger. Wearing his trademark black hat, he's appeared on the Food Network's Throwdown! with Bobby Flay, Chopped: Grill Masters, and Chopped Redemption and on NBC's Food Fighters. Recently, in conjunction with the release of the cookbook, Kent and Shannon were profiled on CBS News' Sunday Morning (video and text at News:www.cbsnews.com/news/cowboy-cook-kent-rollins-at-home-on-the-range/). Having cooked alongside Kent during boot camp and knowing what a genuinely nice man he is, I was busting with pride watching the piece. Kent's appreciation for the history and tradition of chuck wagons, his no-nonsense approach to good food, and his down-home hospitality, wit and wisdom shine through in the segment. Those same attributes come through on the pages of the cookbook, seasoned with Kent's quips and sage observations. 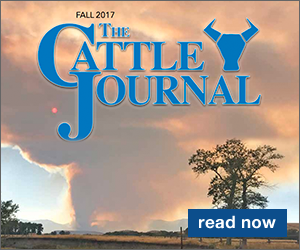 Two prime examples are, "Food is the best GPS of all," and "Around the wagon, every day is a holiday and every meal is a banquet." 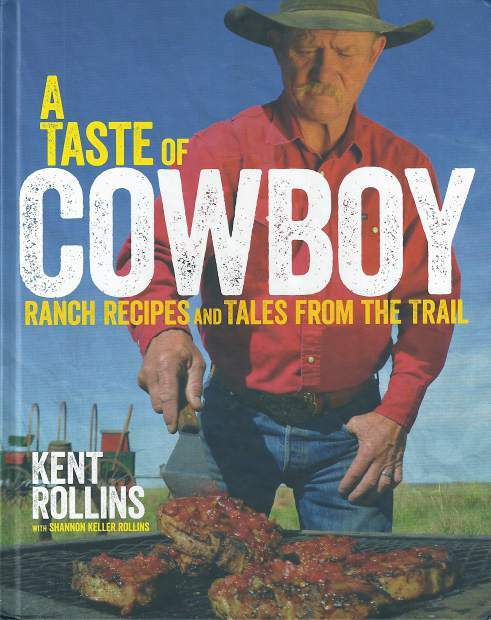 Autographed copies of A Taste of Cowboy are available for $30 plus shipping from the author at http://www.kentrollins.com/ or by calling 580-471-3775. Look for it from online booksellers in hardback and for e-readers. Prices vary. Whichever form you prefer, be assured it's a top-notch combination of food, Western lore, storytelling, tips on how to care for cast iron, and photography. It's real. It's simple. It's authentic. It's a larrupin' good cookbook!